Qualified Barrister and Attorney-at-Law. Received training from three jurisdictions, Jamaica, England and the USA. Called to the Bar of England and Wales and Jamaica. in Philosophy. Graduate of the University of Birmingham, Birmingham, United Kingdom – Bachelor of Laws Degree (LLB), Masters degree (LLM) in International Law – Stetson College of Law, Florida, United States of America. London, United Kingdom – Postgraduate Diploma in Professional Legal Skills. Holds a Certificate of Legal Education (CLE) from Norman Manley Law School, Kingston Jamaica. SPECIALIZED TRAINING Trained in USA Immigration Law, Mediation, Arbitration, International Litigation and International Business Transaction. 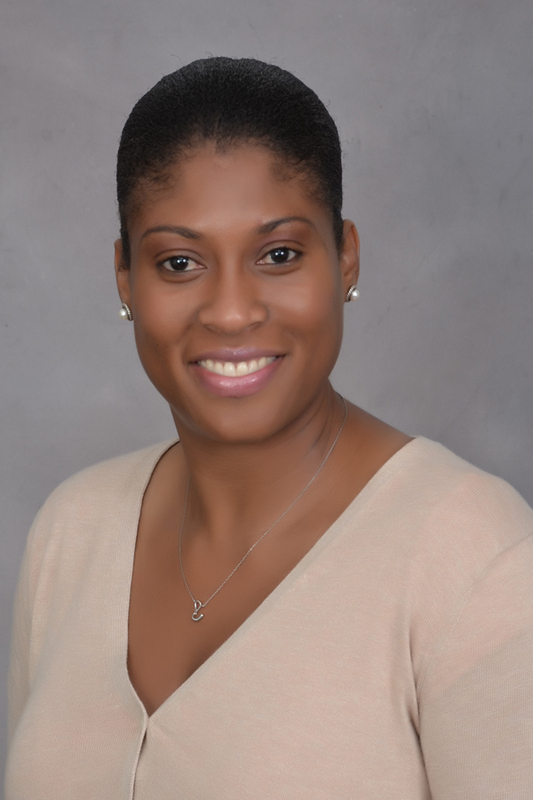 Associate/Consultant with a local law firm, operates own practice for the last 2 1/2 years, Althea B. Anderson & Company. Provided and continues to provide legal services in the following areas of law: civil and criminal litigation, land and conveyance, family, probate and administration, trusts and wills. Appearing frequently before the Courts of Jamaica. Lecturer in the Faculty of Law, University of Technology, Kingston Jamaica_ Former lecturer in the Philosophy Department, University of the West Indies, Kingston Jamaica. critical, Analytical, logical reasoning and legal research ability, good problem-solving, communication, advocacy and interpersonal skills, competent in the use of technology, goal-oriented, resilient, and professional. Constant involvement with community activities and non-profit organizations.